Fight your way through the maze. 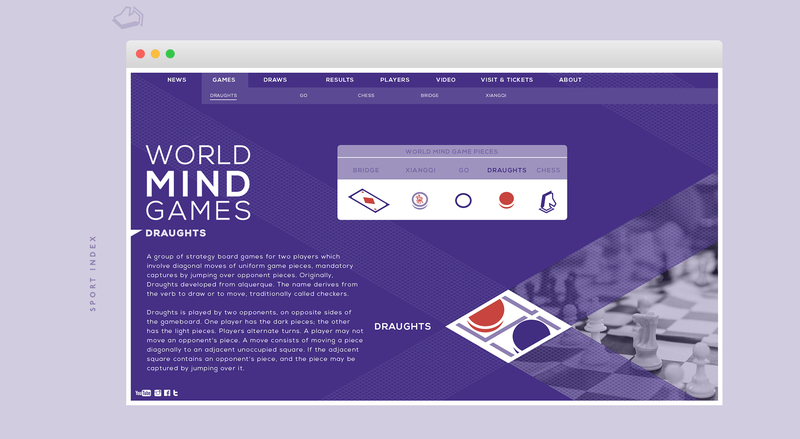 Every four years, the greatest problem-solving thinkers compete for the world's best BRIDGE, CHESS, DRAUGHTS, GO, and XIANGQI titles. 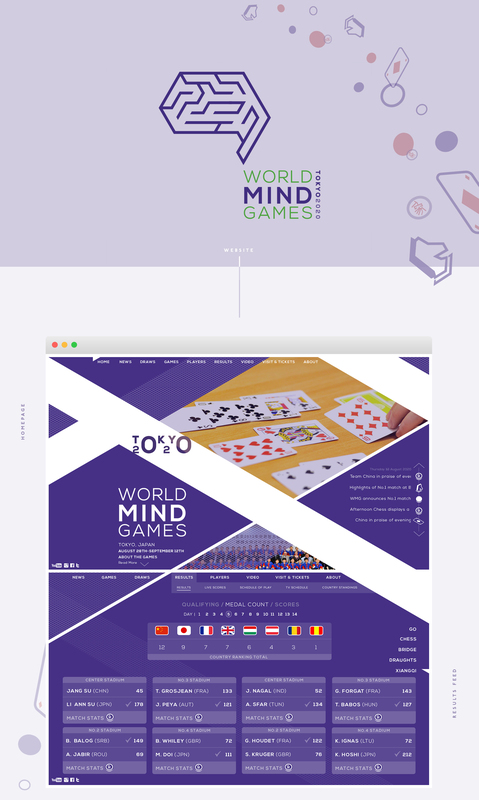 Introducing the new look for 2020 Tokyo World Mind Games.